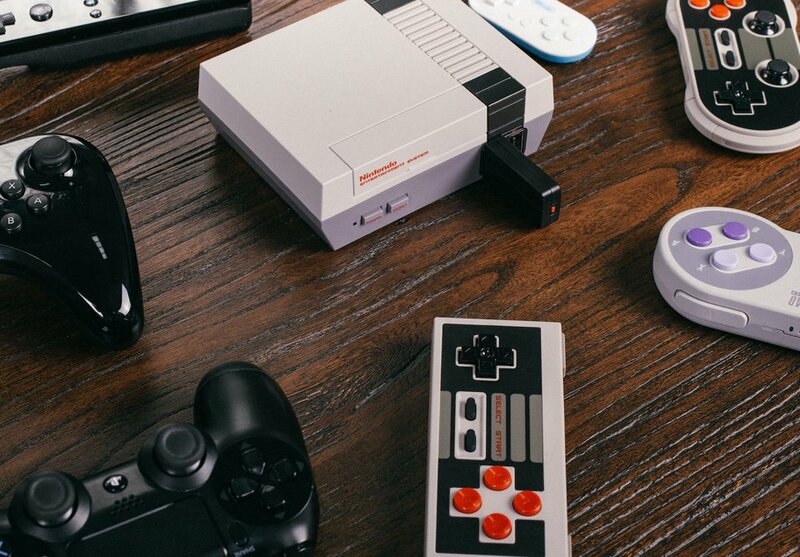 The NES Classic Edition’s controllers have inexplicably short cables. 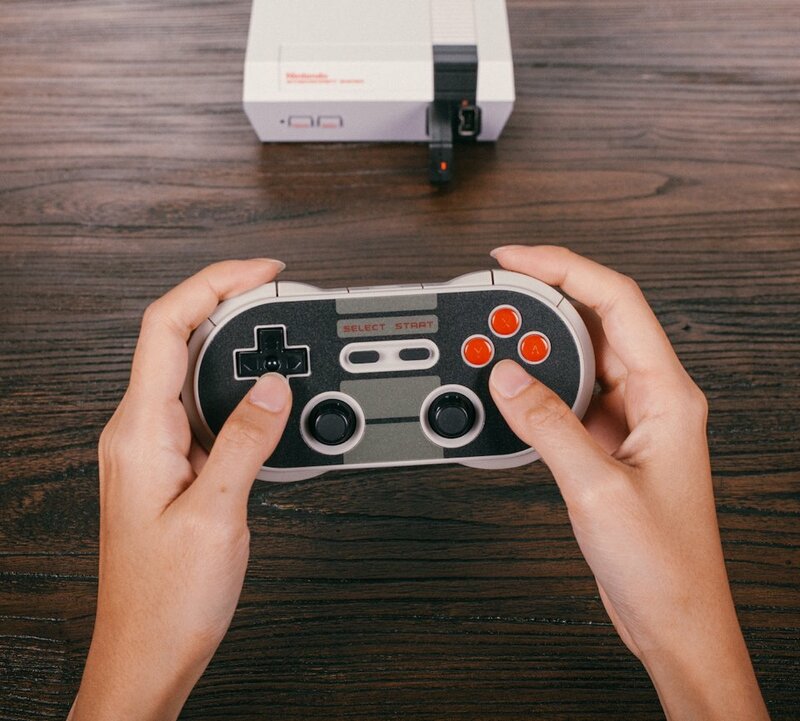 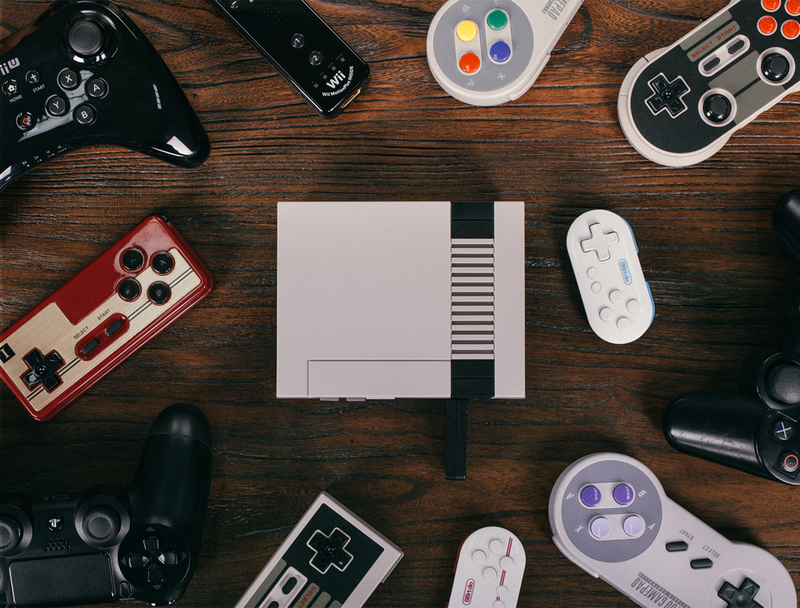 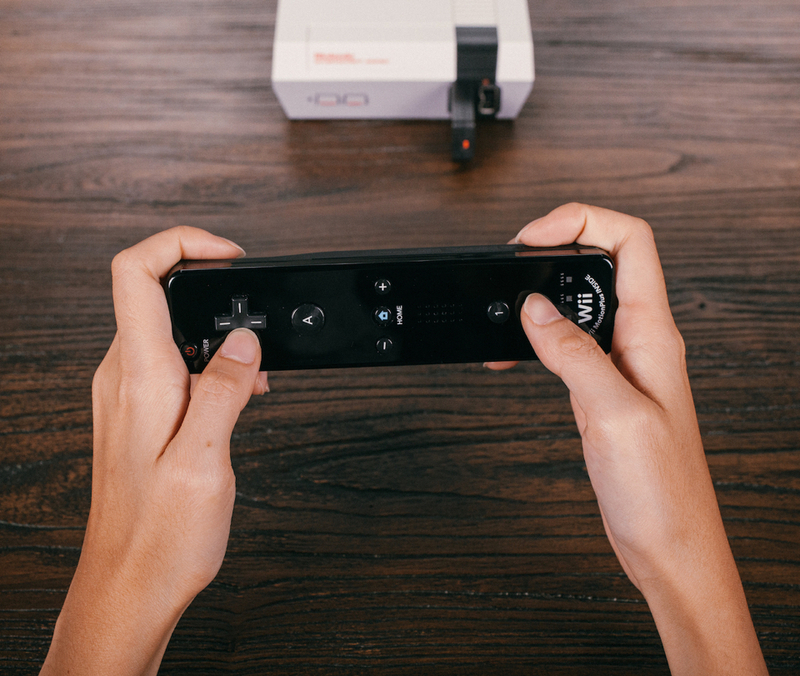 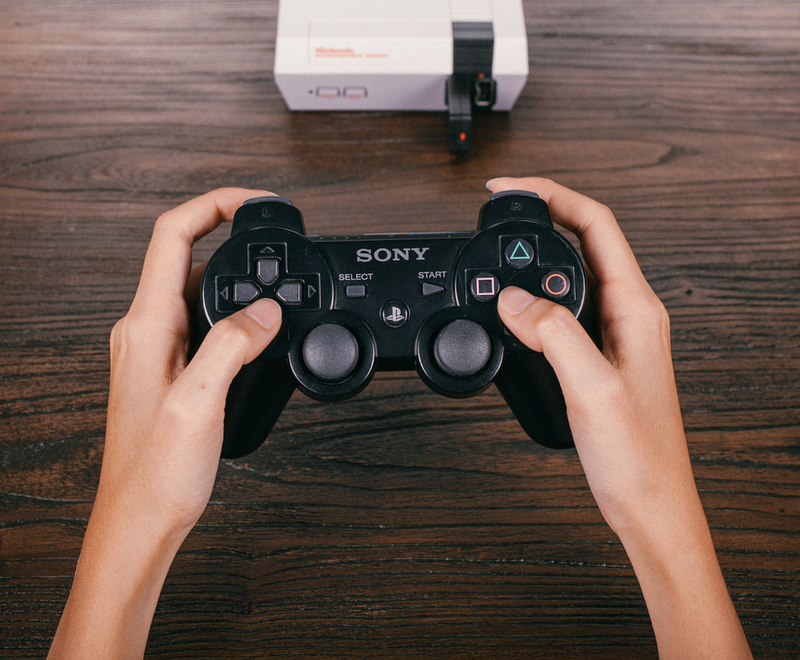 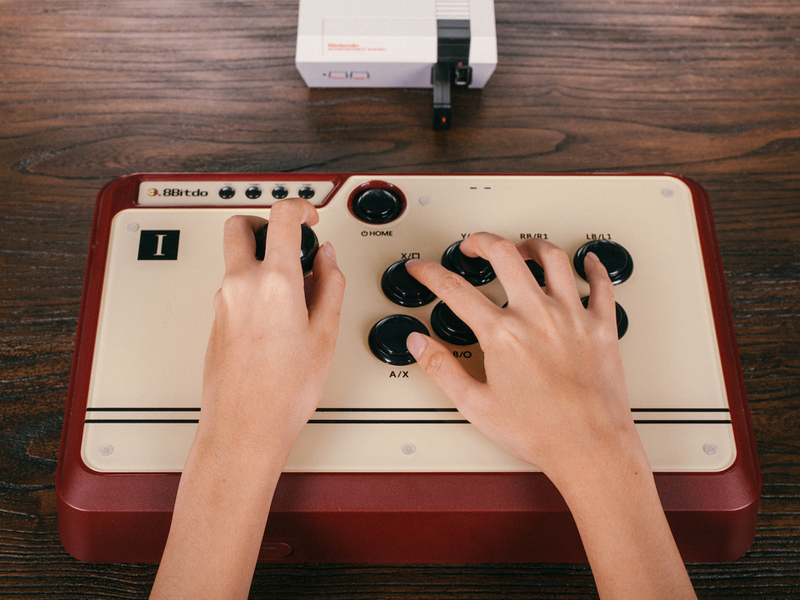 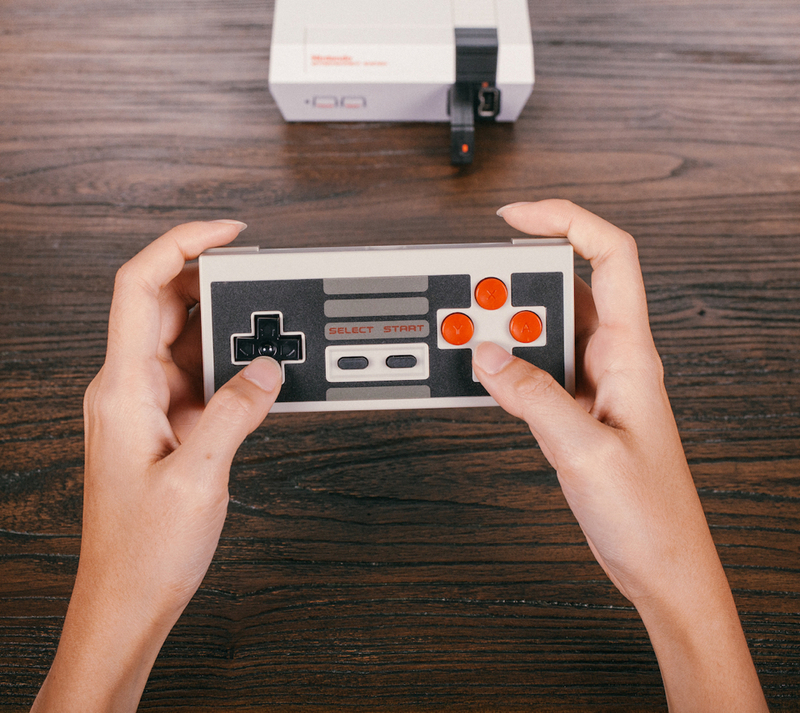 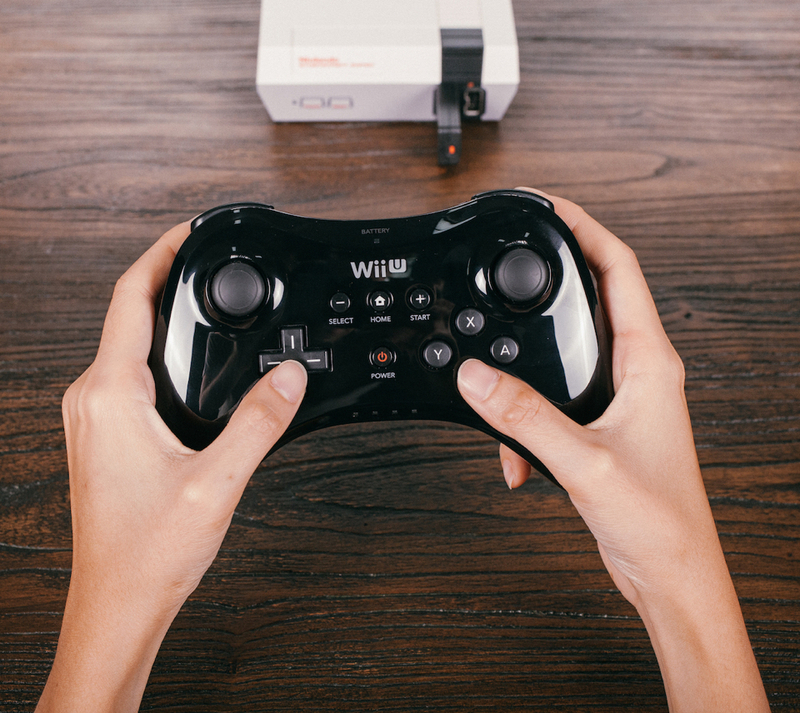 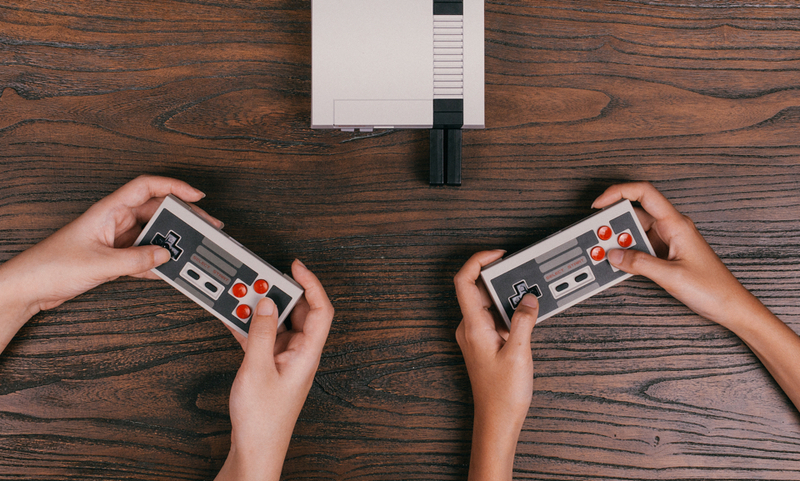 That’s why 8Bitdo came up with the Retro Receiver, a Bluetooth adapter and wireless NES-style controller for the tiny console. 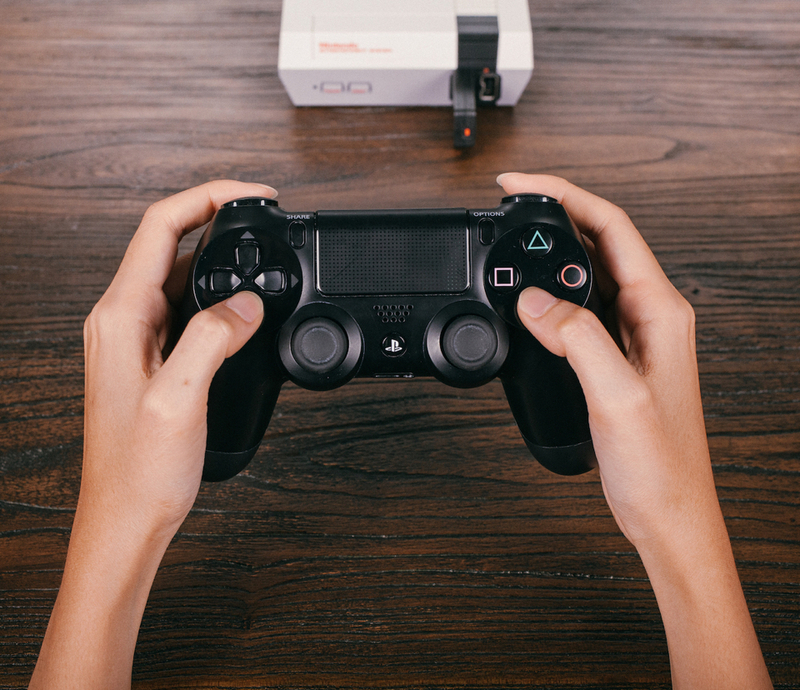 The adapter also works with the Wii Mote, Wii U Pro, PS3 & PS4 controllers.